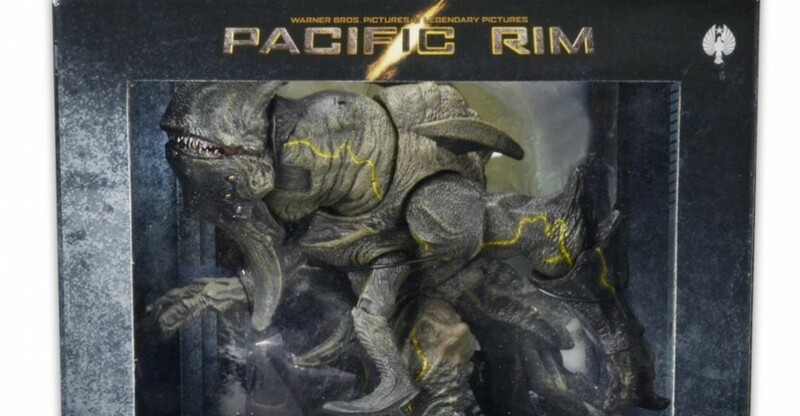 The upcoming Pacific Rim Ultra-Delxe Mutavore is scheduled to begin hitting stores in a few weeks. Mutavore was a Category IV Kaiju in the film. The figure stands over 8″ tall and will have over 30 points of articulation. 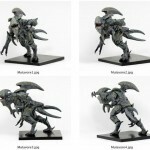 The figure utilizes all new tooling and is larger than most of their previously released Kaiju. Ahead of the release, NECA shared out a few new photos. The images give fans a look at the final packaged figure.